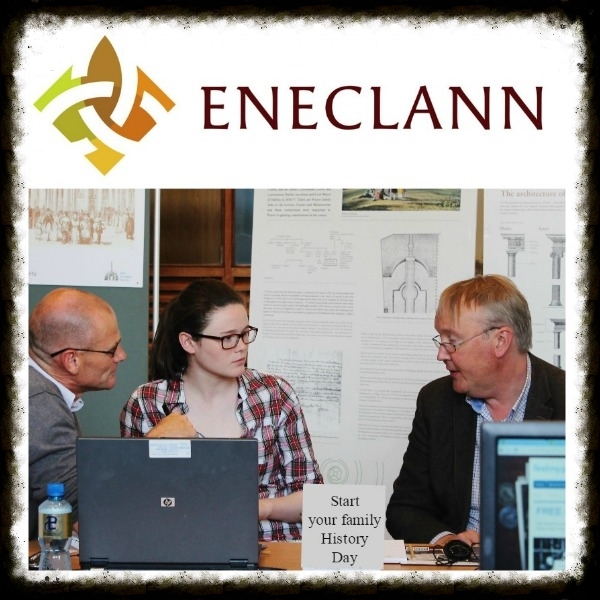 What an action packed month it has been for Eneclann, with so may exciting events and talks taking place around the country and even more to come this year, in this weeks latest newsletter from Eneclann we will be covering the first half of our Twentyx20 lunch-time talk’s and how they went, along with news on some free Genealogy events to come, books reviews, our ever so popular research tip of the week and so much more, we hope you enjoy our latest newsletter and have a wonderful Saturday! 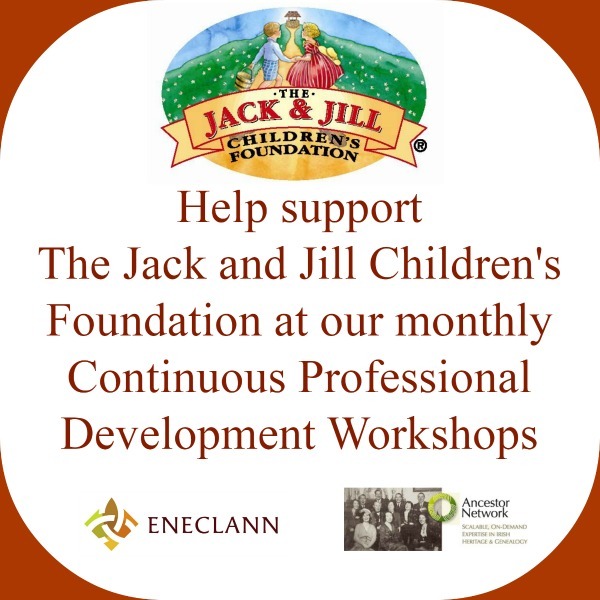 Expert Workshops for Continuous Professional Development have resumed again. 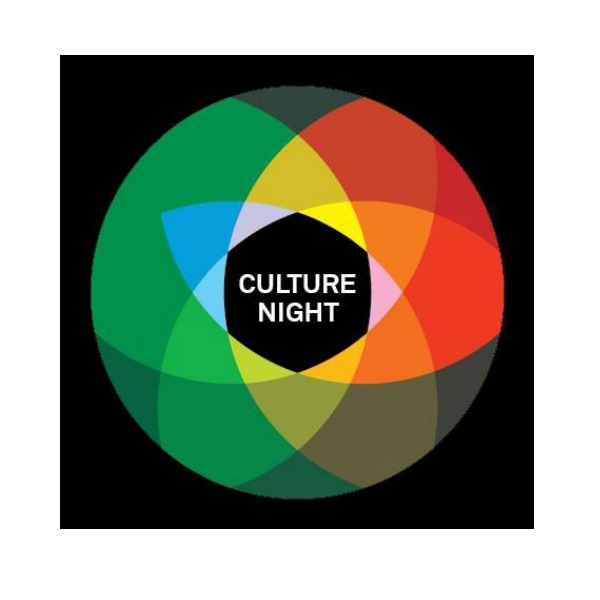 These workshops are organised byEneclann’s Fiona Fitzsimons andAncestor Network’s Maeve Mullins. Find out how this week’s talk went and also who will be giving a talk today and also how attendees can help a great cause while they are there,read all about it here…. 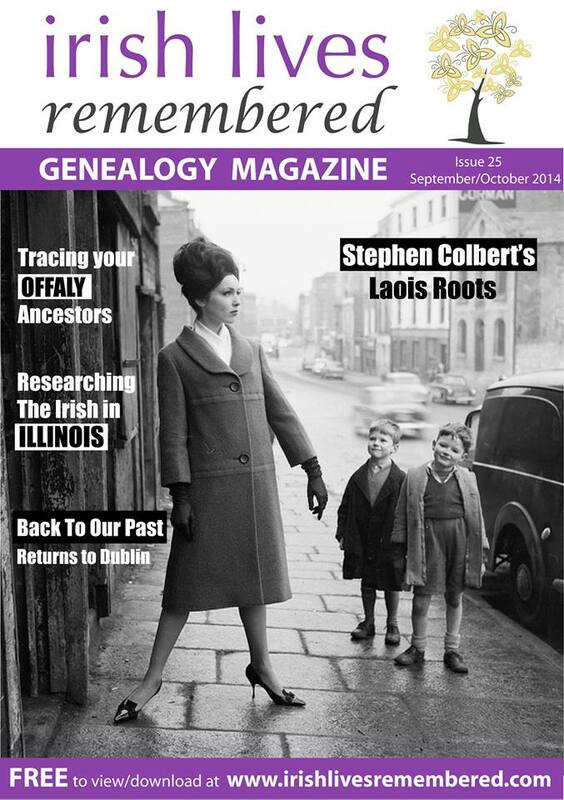 Irish Probate Genealogy Partners are a consortium of Irish records specialists and the foremost Irish probate genealogical research firm.Eneclann, Irish records specialists, andHeirsIreland, with 24 years experience in international probate genealogy, have combined resources to provide the most effective probate genealogy service in Ireland. Read more on the service and have a look at their new websitehere. 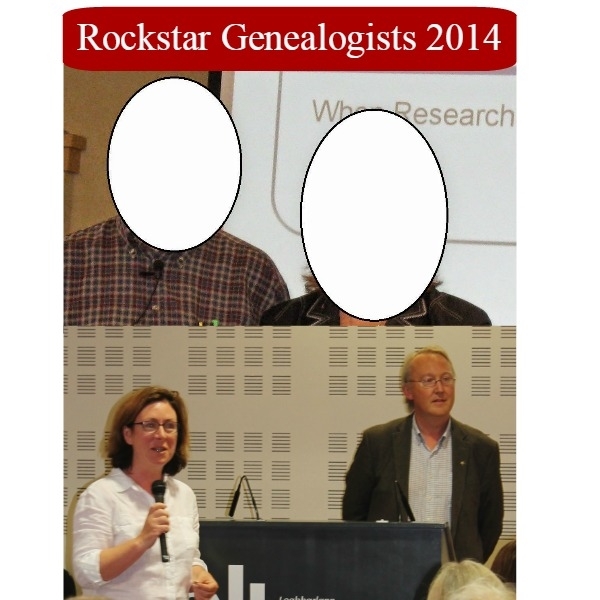 Eneclann’s very own duo Fiona Fitzsimons and Brian Donovan have been nominated for “Rockstar Genealogists” 2014, Give them yourvote here. This weekEneclann Director Brian Donovan spoke to a full auditorium to theGenealogical Society of Ireland on the topic of“The Digital Revolution in Irish family history research”. He charted the history of this transformation over the last 20 years, focusing on the key projects and organisation which have engaged in digitisation projects, like the National Archives, National Library, Military Archives, PRONI, the GRO, IFHF, irishgenealogy.ie and of courseEneclann andfindmypast. 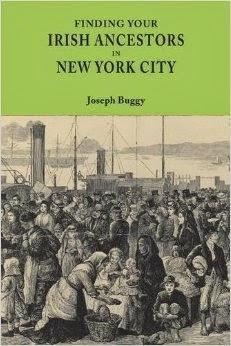 The biggest shift has been the development of partnerships between the voluntary sector (especially Family Search), the cultural institutions and the commercial sector which have propelled the process forward to the point that over 120 million records for Irish genealogy are now available online. 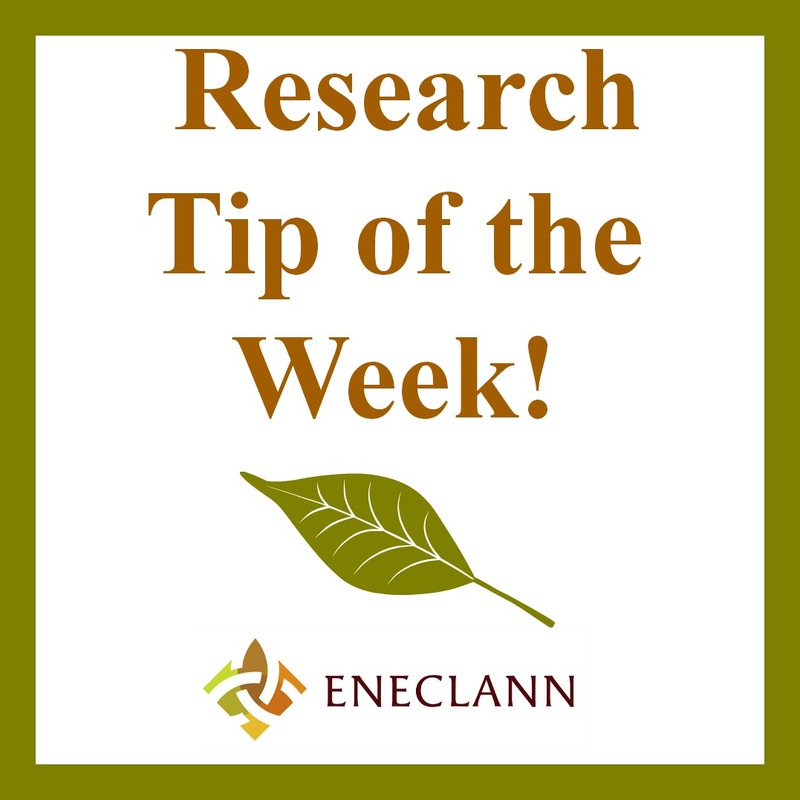 Each newsletter we offer you a research tip written by one of our expert researcher’s here at Eneclann in the hope that we can that somehow help you along your genealogy path, this week Research ManagerCarmel Gilbride has written a research tip on Family History and “mapping people to places” You can read thefull research tip here.